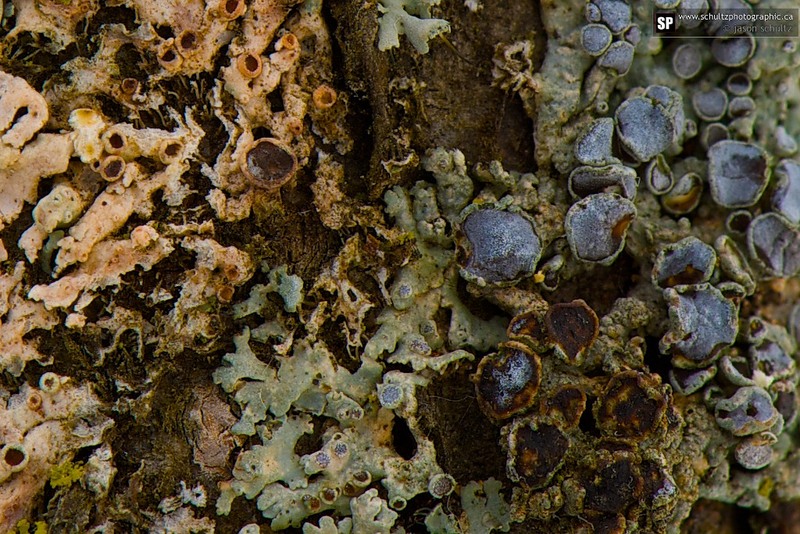 The name of the game today on this dark and dreary cesspool of flat light was macro lichen. 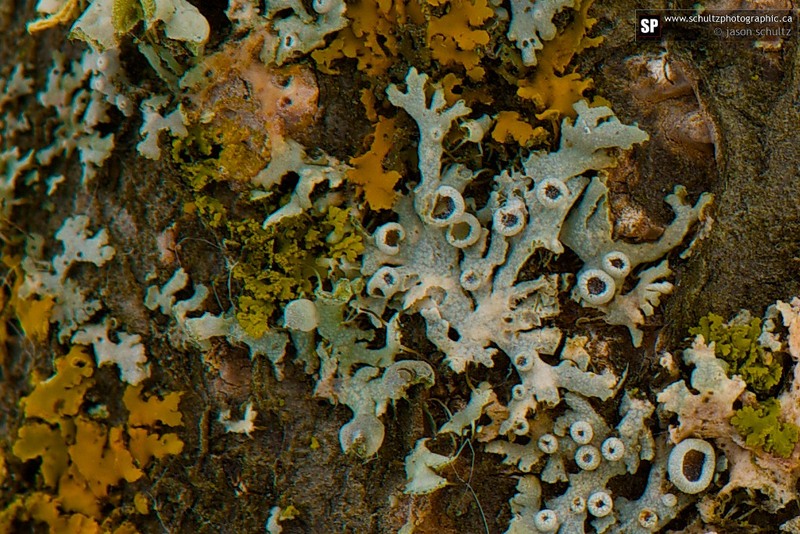 It’s the little mosses that grow on trees. And no, they don’t only grow on the north side! 😉 heheehhee…… To me, these images look like an alien landscape, especially when you crop way in to 100%! 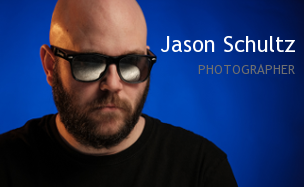 This entry was posted on February 6, 2013 by schultzphotographic. It was filed under Macro and was tagged with alien landscape, Focus, Fun!, Macro Photography, Nature, plants, Relaxation, Shaolin Monks, Skill.